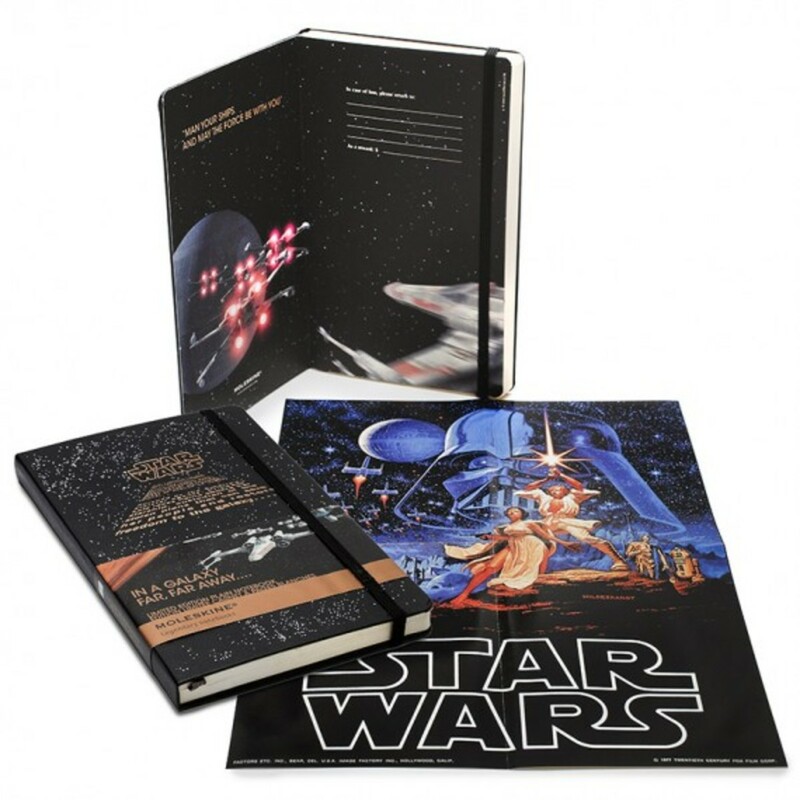 There is probably no other movie garnered a fellowship like the Star Wars franchise. 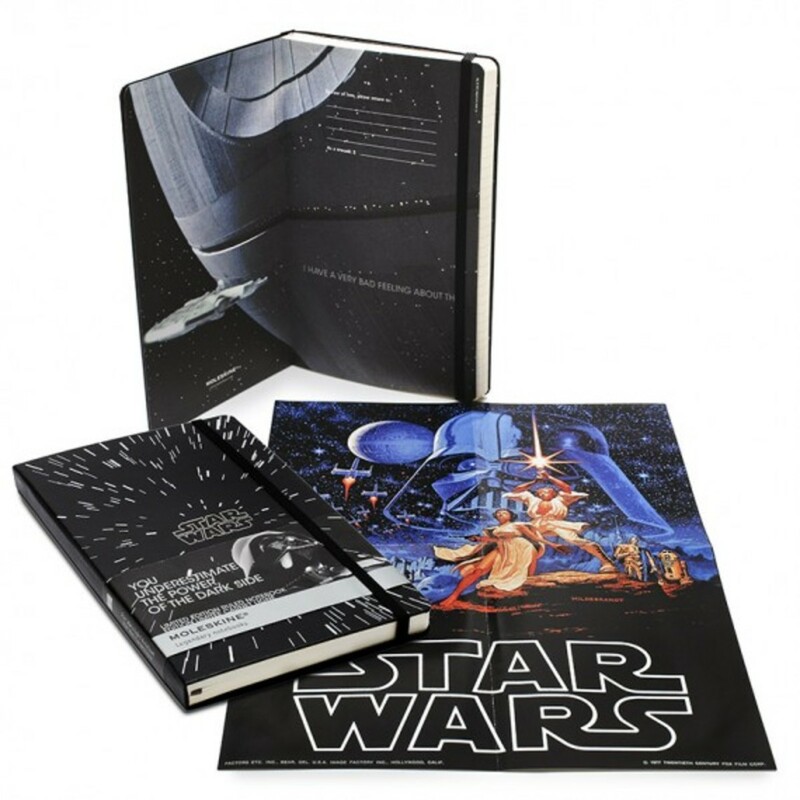 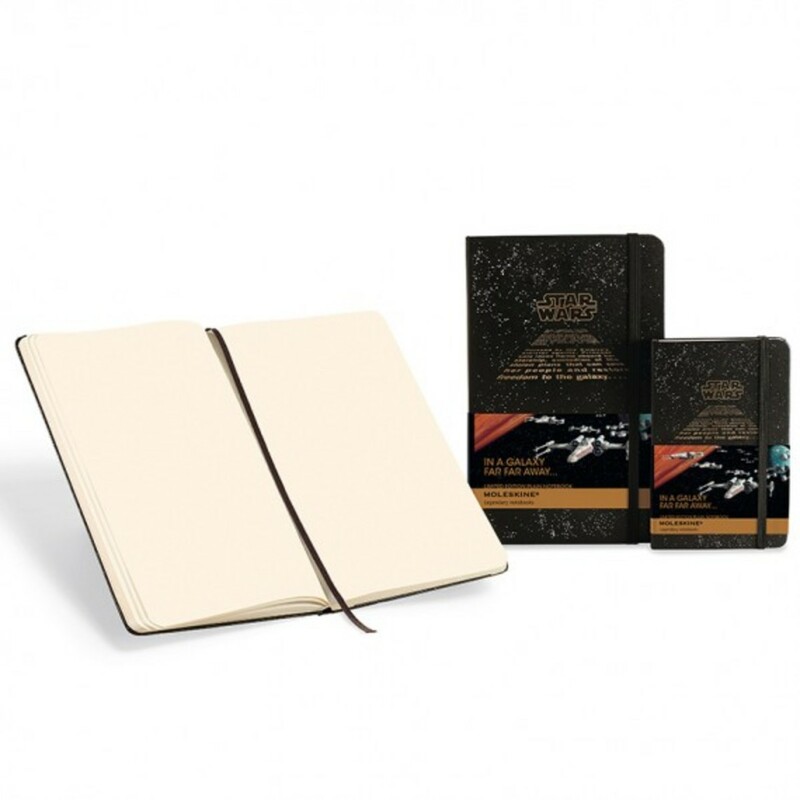 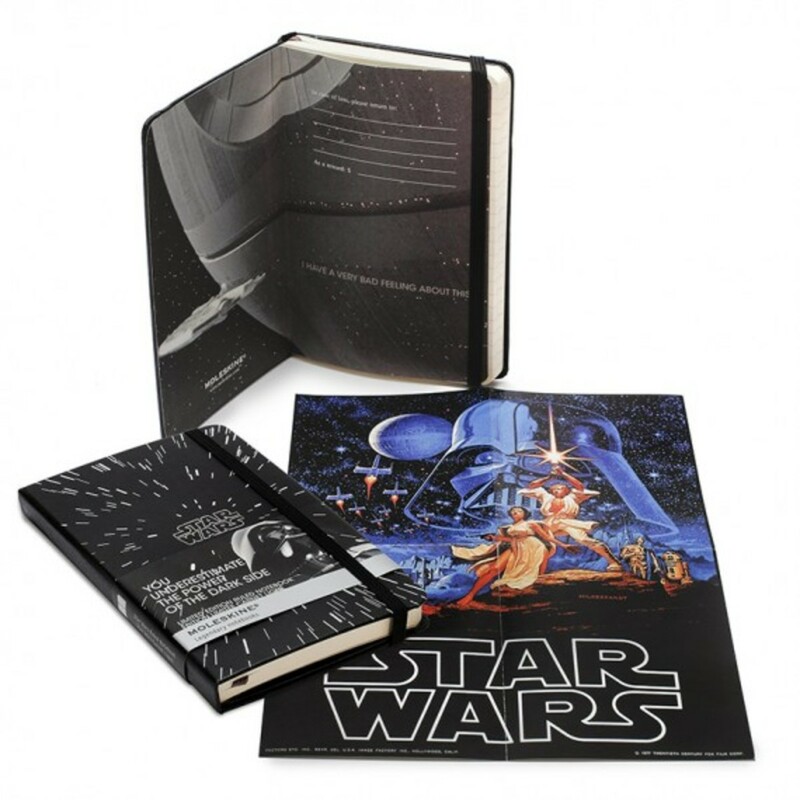 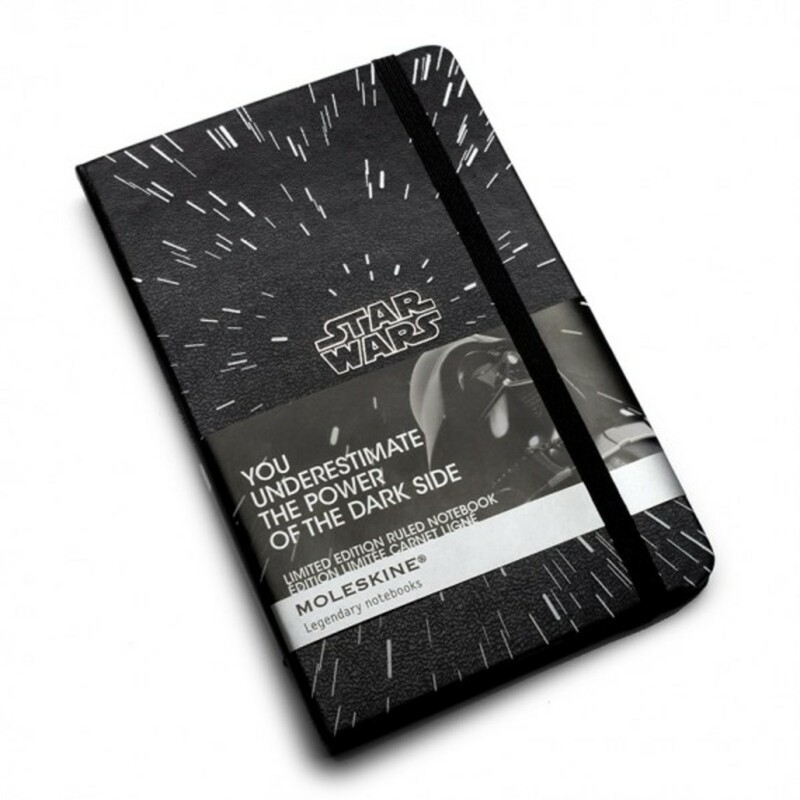 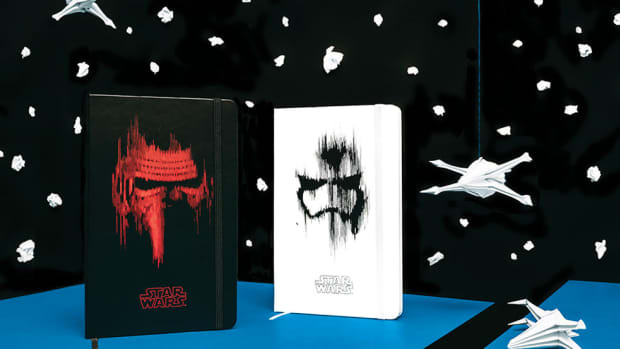 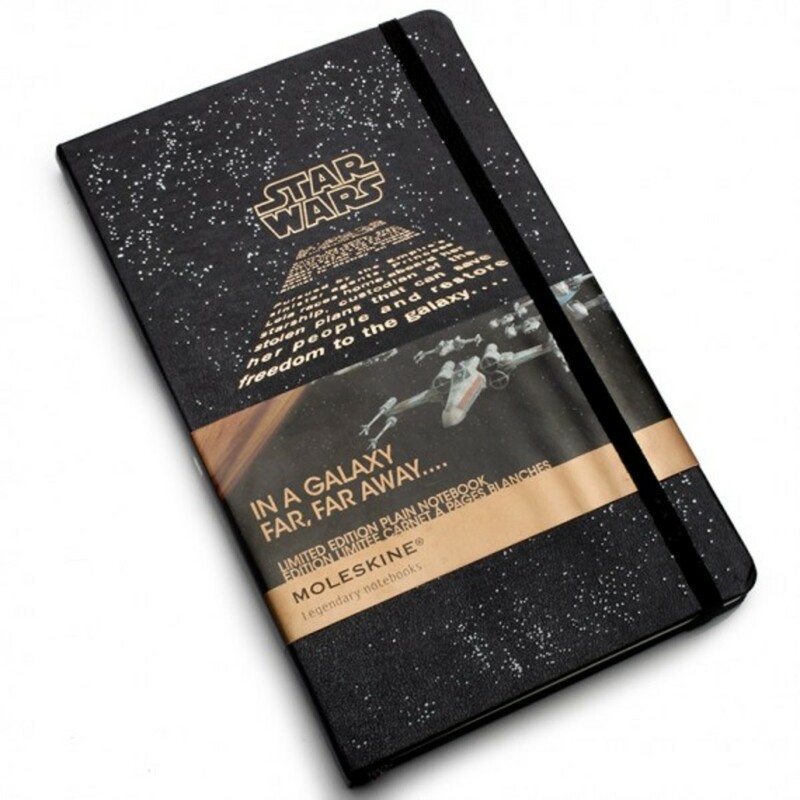 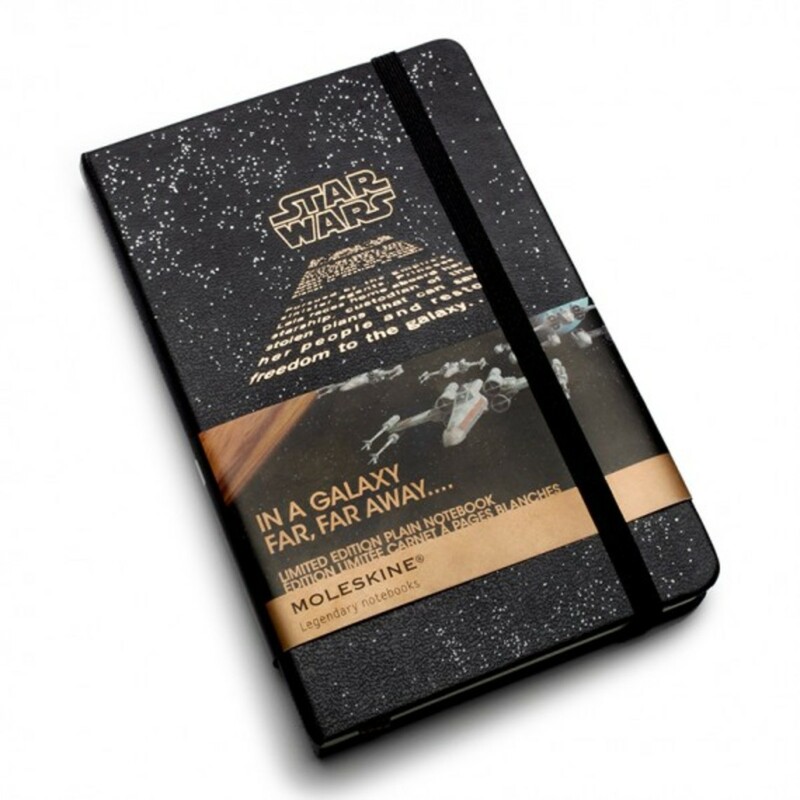 Now, the same contagion will reach the creative set with Moleskine&apos;s limited range of Star Wars theme notebooks. 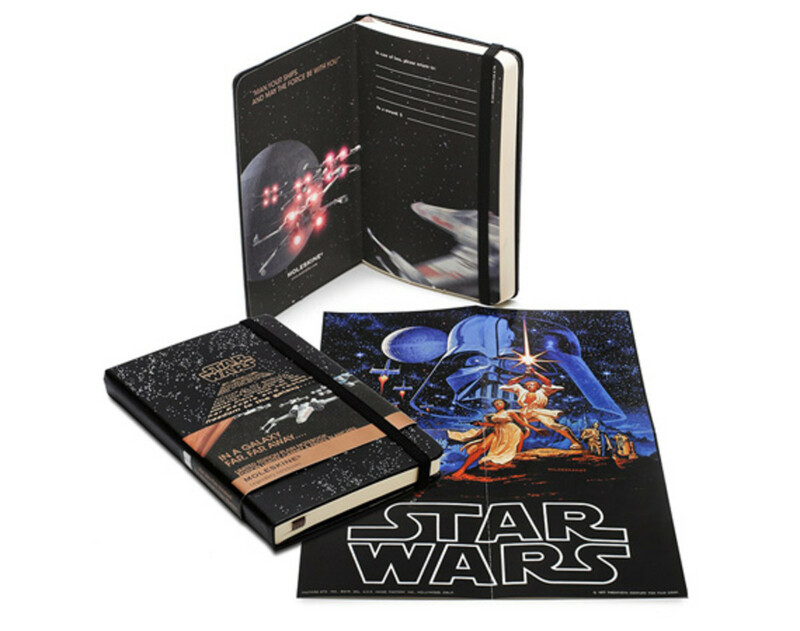 It will be a tough decision to chose between the Dark Side or the Rebel Alliance notebooks. 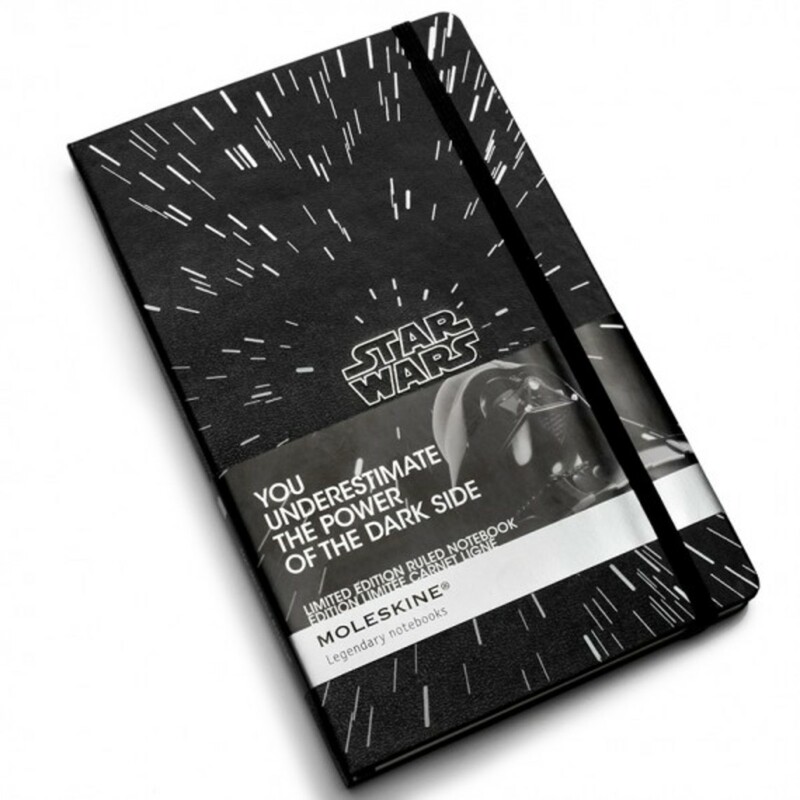 Perhaps the final decision will be dictate by the purpose and your usage. Ruled Notebooks, in silver colorway, are reserved for the Empire, while the Plain Notebook, with gold details, represents the Rebel Alliance. 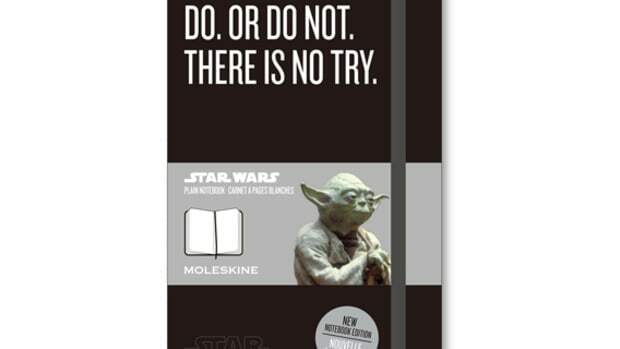 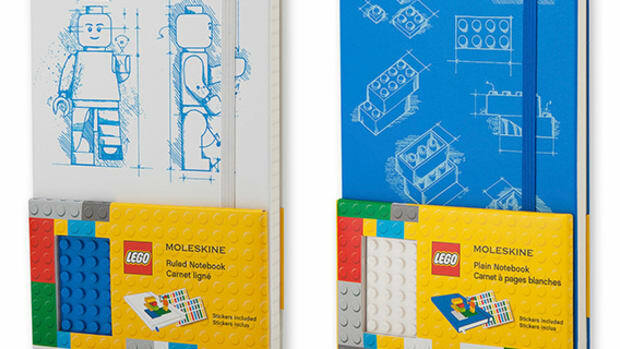 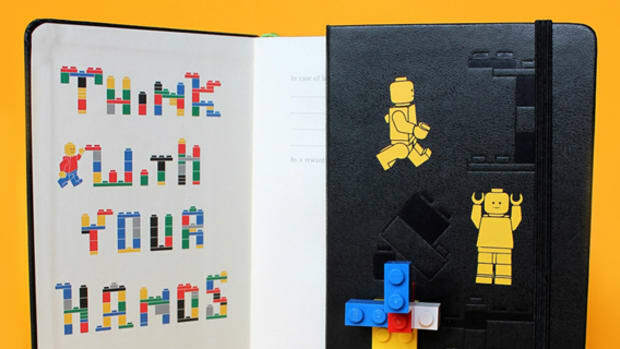 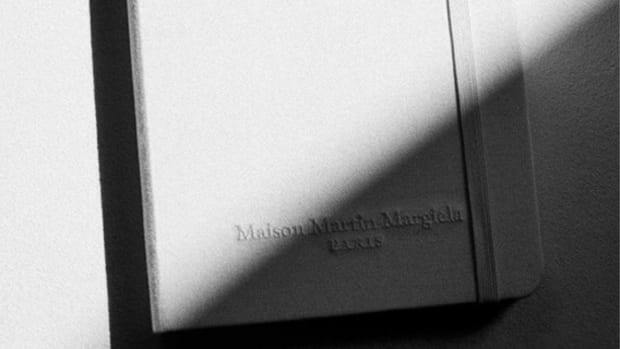 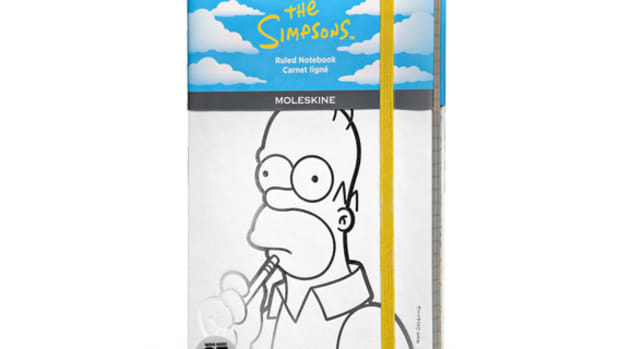 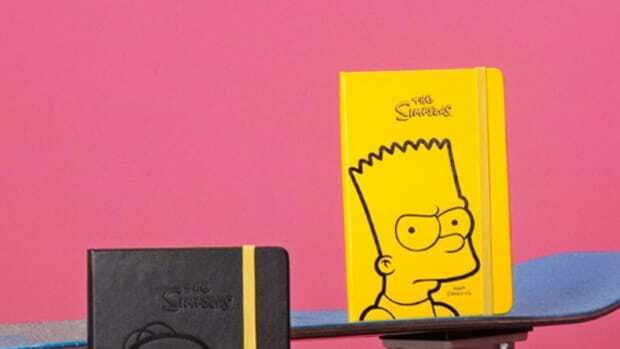 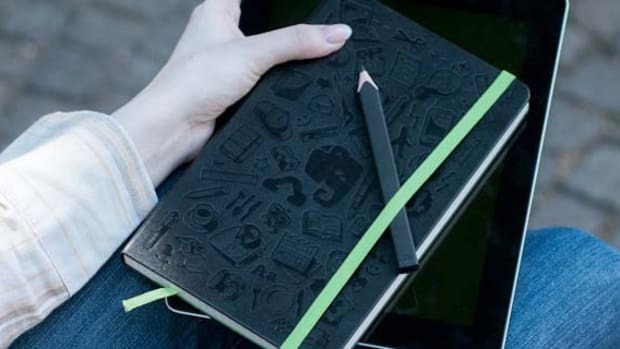 Both notebooks come in two sizes and they are already available at Moleskin online store and participating retailers.